In today's episode of GUC, I am delighted to have the opportunity to be speaking with the FED UP! rally’s Steering Committee Chair, as well as the President of the Steve Rummler Hope Foundation, Judy Rummler. Judy is the fire behind the 2nd annual FED UP! rally and march to the White House taking place this September 28, 2014 on the Mall in Washington, D.C. The FED UP! 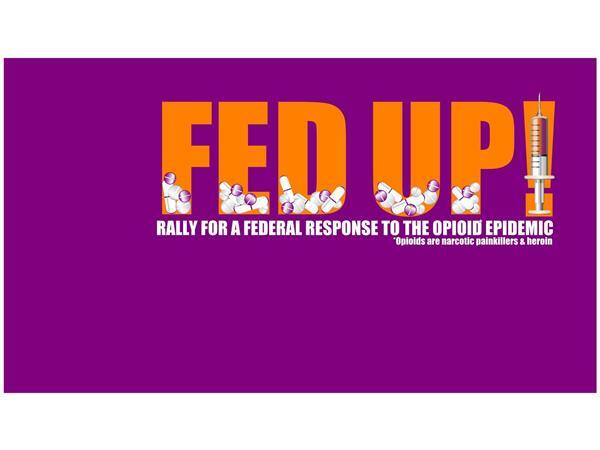 rally is a grass roots call for immediate, coordinated and comprehensive federal action to end the epidemic of addiction and overdose deaths attributed to opioids and other prescription drugs.